Understand the performance and function of the engraving machine motor, the engraving machine spindle motor is also very important, because the spindle motor is generally not covered by the warranty, and the spindle motor is working for a long time, so if the spindle motor is not good, it will affect the use of the engraving machine. Pay attention to the function of the engraving machine, the engraving machine spindle motor has the main points of high power and low power. 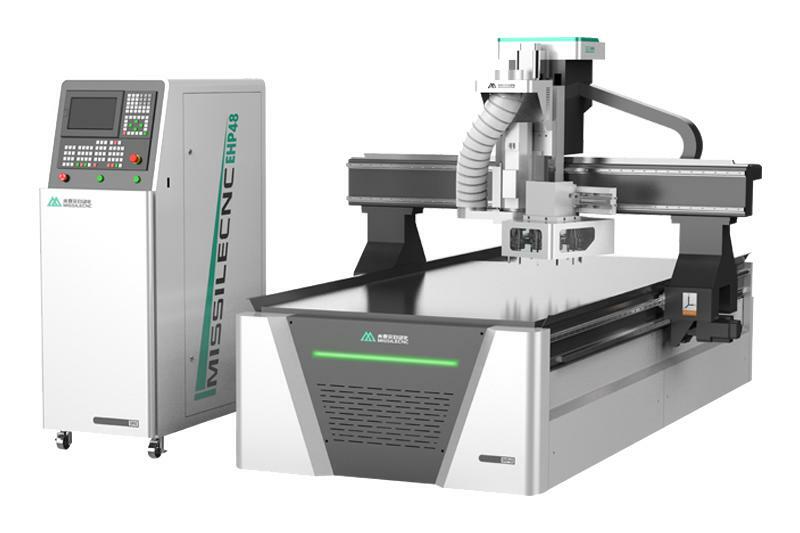 Some engraving machines are only suitable for small power processing color plates, architectural models, small signs, three-dimensional handicrafts and other materials. This process has been popular for some time, but its engraving power is too small and greatly affects its range. application. 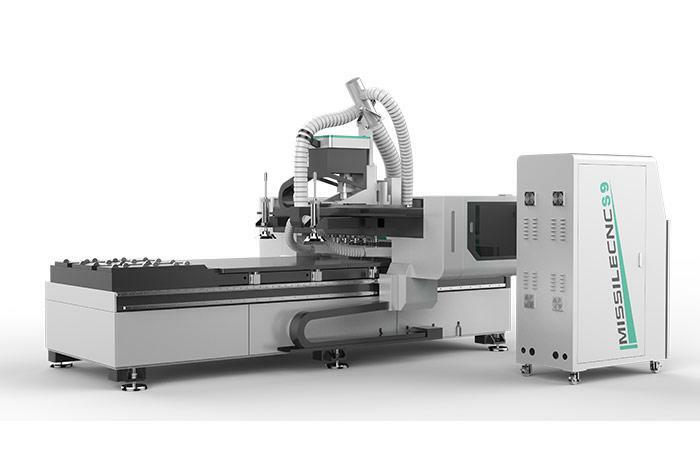 In addition, high-power spindle motor engraving machine, engraving machine is divided into two categories, one is large-format cutting machine: the format is generally more than one meter, but the accuracy of this engraving machine is generally poor; the other is medium engraving machine Format: This engraving machine is generally used for fine processing and organic label production. Spindle motor speed adjustable range, generally adjustable speed range is several thousand to 30,000 revolutions per minute. 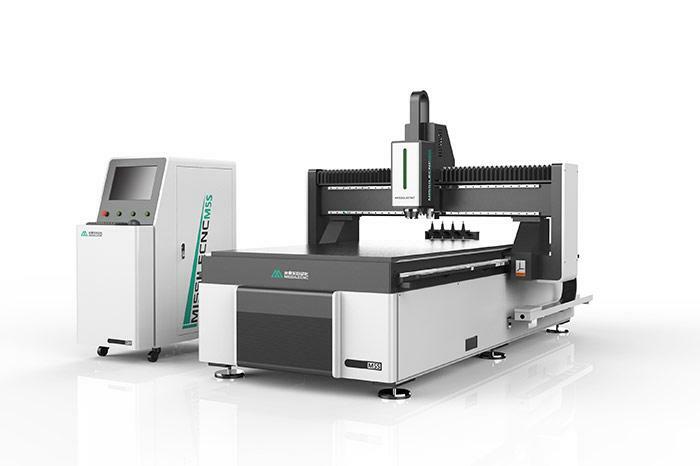 If the speed is not adjustable or the adjustable speed range is small, the application range of the engraving machine is very limited, because different The material must be engraved at different engraving head speeds. Engraving machine body manufacturing process: high-power engraving machine body must be accurate and stable in the work requirements, so long-term high-power engraving should be cast bed or at least cast table to ensure its accuracy and stability. The controller is generally divided into two categories: only the drive controller, and all calculations are done by the computer. When the computer engraving machine is working in the waiting state, it cannot be typeset. The other controller is used in the control of the SBC or MCU. This controller is actually a computer. As long as the engraving machine starts working, the computer can immediately perform other typesetting work, especially for long-time engraving. Screws and guide rails are an important part of the engraving machine, good screws and guide rails are the precision and performance of the engraving machine to ensure its long-term use.